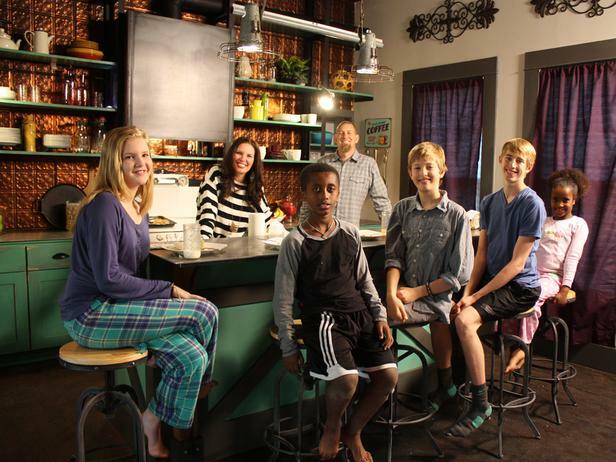 Jen and Brandon Hatmaker, along with their five children, will star in an 8-episode HGTV series starting tonight at 10 p.m. I love Jen Hatmaker. Seriously. Just love her. A friend of mine who lives in Buda introduced me to her a while back. They lived in the same neighborhood and I swear, my friend has the most gigantic girl crush on Jen. After a while I realized that it was completely justified. So now Jen has gone and combined two things I love — great writers with sharp humor and home design — in her HGTV show that debuts tonight at 10 p.m. It’s called “My Big Family Renovation” and it’s eight episodes following Hatmaker’s family of seven through eight months of completely gutting a two-bedroom, two-bath 1908 farmhouse and turning it into the family home she’s always dreamed of. Just listed today, this Old Lake Highlands home is practically a celebrity! 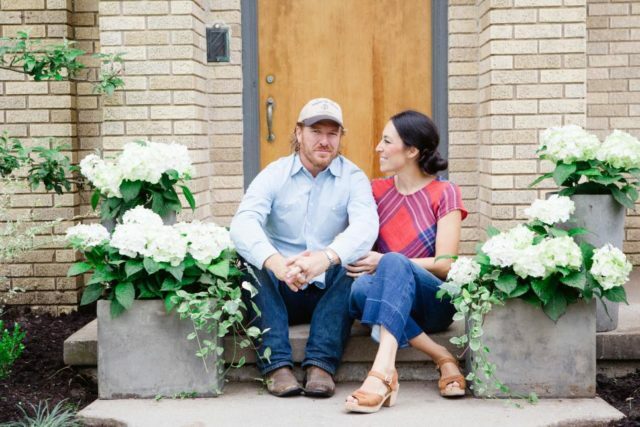 Its owners, Steven and Ashley Walton, found this beauty during a whirlwind search on HGTV’s House Hunters show in 2011 and again on House Hunters: Where are they now in 2013. 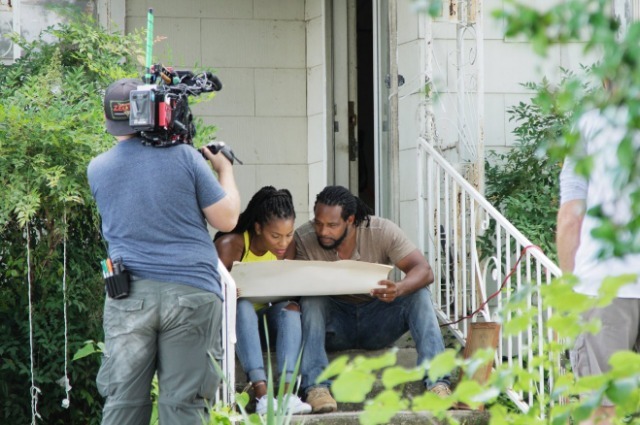 Ashley and Steven Walton went on ‘House Hunters’ in 2010 and find 881 Berkinshire. They’re now selling the Old Lake Highlands home. 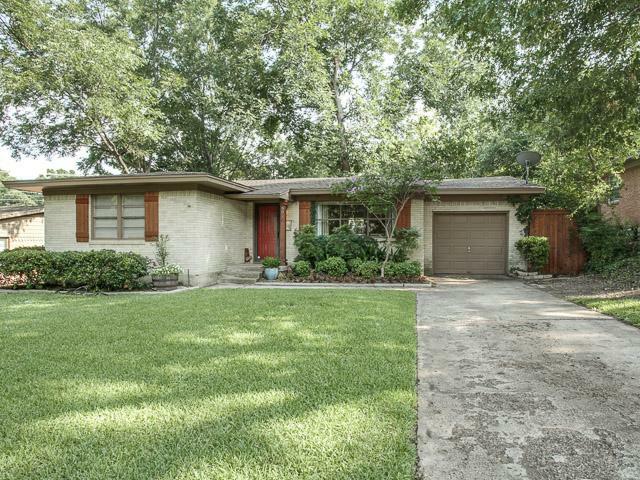 This beautiful home, a charming post-war traditional in a fabulous neighborhood that is super close to White Rock Lake, is listed with Lauren Valek Farris with Briggs Freeman Sotheby’s Team Whiteside for $269,000. Today is its very first day on the market, and considering the competition in the $200K range, it may be it’s last! Penny Rivenbark scores some pretty incredible listings, and one of them is up for a national award. 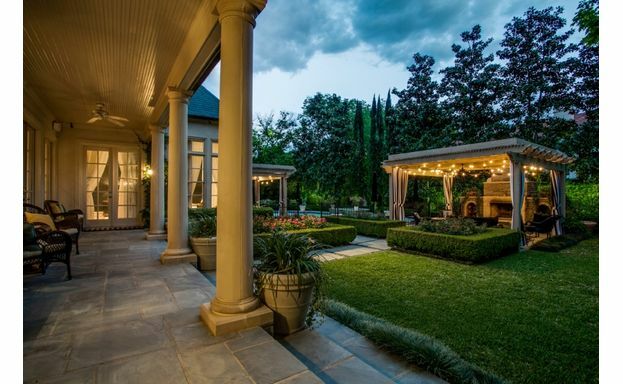 Located in Old Preston Hollow, 5808 Falls Road is a French-inspired mansion with a gorgeous, ivy-covered facade and a huge, .73 acre lot. And while this six-bedroom home with seven full baths and two half baths is beautiful inside, it’s the backyard, designed by none other than Tricia Quaid, that’s up for an HGTV Doory Award. 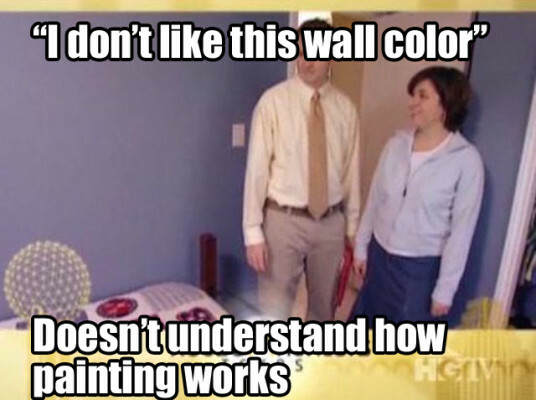 This is a must-read for anyone who watches HGTV’s House Hunters and almost has an aneurysm after some of the really ridiculous things homebuyers say when they’re followed around by a camera crew. 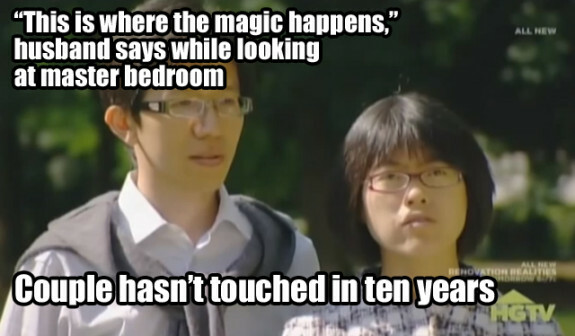 Chris Illuminati has gone and done something I’ve been wanting to do for ages: The Guyism.com blogger has turned some of the absolutely dumb things first-time homebuyers on House Hunters have said into memes. Any real estate aficionado likely cringes every time they watch these newbs tour listings looking for their “dream home.” SPOILER ALERT! 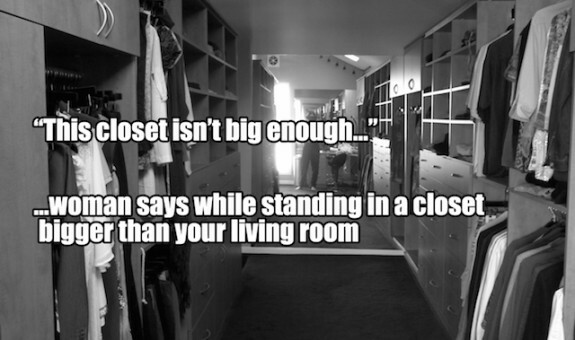 Unless you build or plan to do extensive renovations, your “dream home” doesn’t exist! You’ll have to compromise! 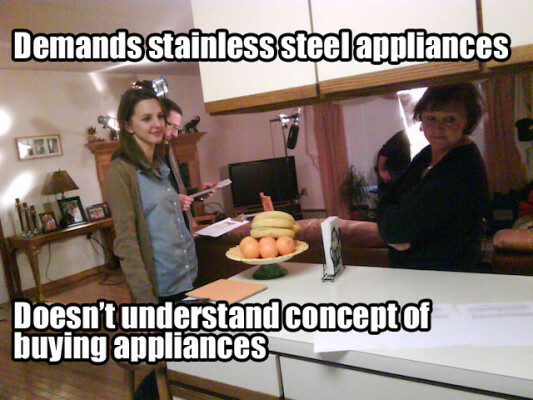 Still, this is just hilarious, and fits much of what drives me crazy about this show. 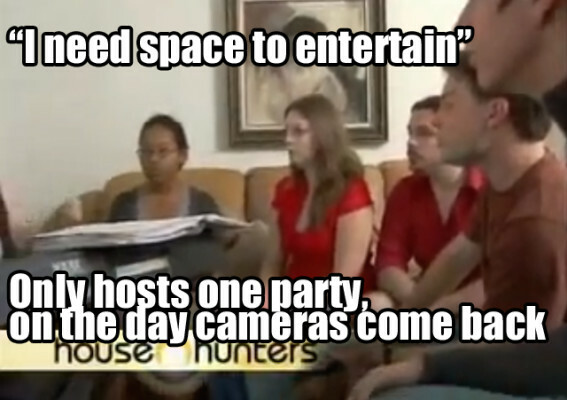 The cool, collected voice of host Suzanne Whang is the only thing about House Hunters that keeps me from going bonkers. 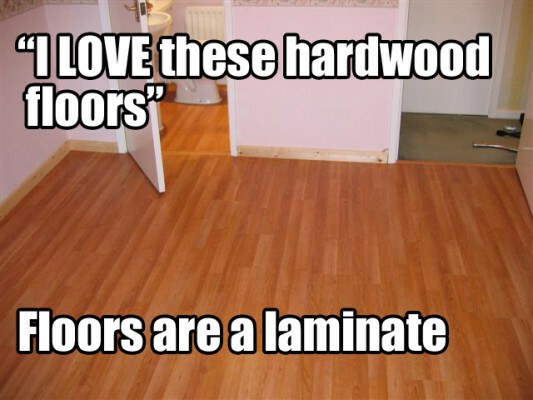 Have you heard any of these when showing a house? 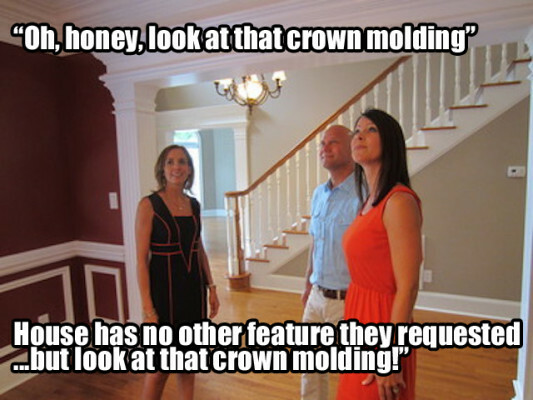 What’s the most annoying thing a first-time homebuyer says when touring a listing? Been thinking of getting a Lake Tahoe vacation home? You and everyone else and their grandfather, says Reno resident Georgia Fisher. Heck, even HGTV built their 2014 Dream Home in Truckee, Calif., which is just a hop and skip away from Lake Tahoe. Of course, It’s a getaway for wealthy Californians and pretty much all of Nevada, so demand for Lake Tahoe properties is high — and the prices are getting higher. 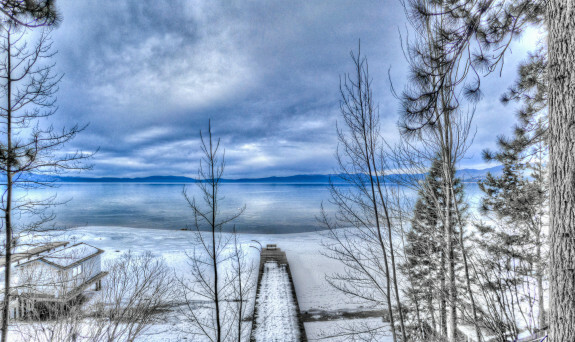 Find out more about how you can find your Lake Tahoe dream home on SecondShelters.com today.